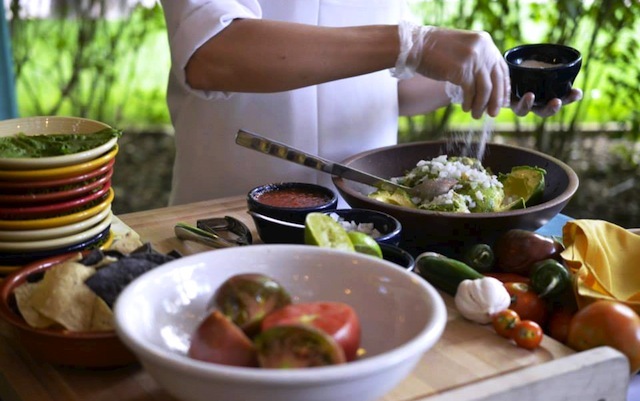 Fresh guacamole being made tableside at El Pinto. The local cuisine of New Mexico is New Mexican, a cuisine that fuses Mexican, Pueblo Native American, Spanish, Mediterranean and Cowboy Chuckwagon and is widely based on corn, beans, and, most importantly, chiles. 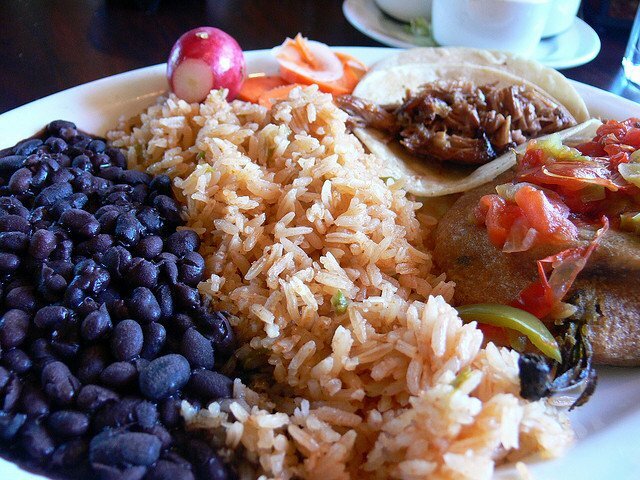 Fun fact: New Mexico is the only U.S. state to have an official state question, which is “Red or green?” in reference to what kind of chile you want with your meal. You’ll find numerous New Mexican restaurants around Albuquerque, although some are better than others. While Garduno’s is known for its meals featuring fresh Native ingredients and craft margaritas, El Pinto is also an excellent choice for fresh New Mexican, with dips prepared tableside (upon request), artisanally-prepared dishes and chiles that are roasted and hand peeled to preserve quality and consistency. Sadie’s of New Mexico is another top choice — especially for those who love spicy food (don’t even think about asking for mild salsa!) — with a reputation for using fresh ingredients and family recipes in bold-flavored dishes. 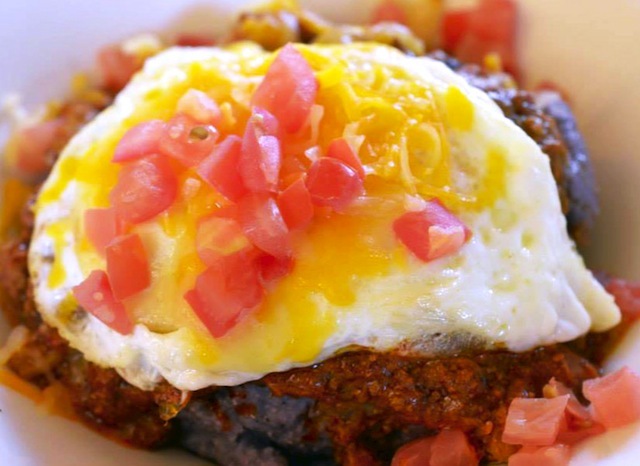 No trip to Albuquerque would be complete without sampling Native-influences dishes. The best place to do this is at the Indian Pueblo Cultural Center’s Pueblo Harvest Cafe & Bakery. Along with enjoying bread- and tamale-making demonstrations, docents will teach you about the importance of the Three Sisters — corn, beans and squash — in the Native diet. Moreover, dishes like atole, a blue cornmeal porridge; Chackewe con Huevos; green chile stew; traditional fry bread; and calabacitas will give you a true taste of Native Pueblo culture. Some traditional New Mexican dishes you should sample include carne adovada, pulled pork marinated in red chile; atole, a blue cornmeal mush; chiles rellenos, stuffed and fried green chiles; chimichanga, a deep-fried meat and bean burrito smothered in cheese and chile sauce; and chile con queso (not chili con queso), a mixture of chiles and melted cheese. Also try the biscochito, an anise-flavored cookie that is New Mexico’s state cookie. The post Albuquerque’s Fresh And Flavorful New Mexican Cuisine appeared first on Jessie on a Journey.